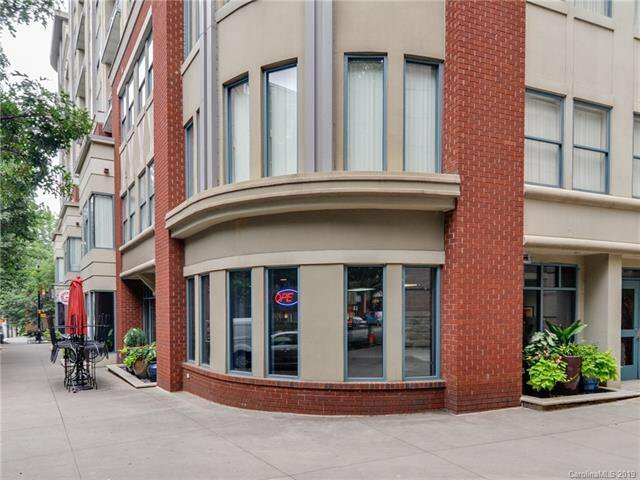 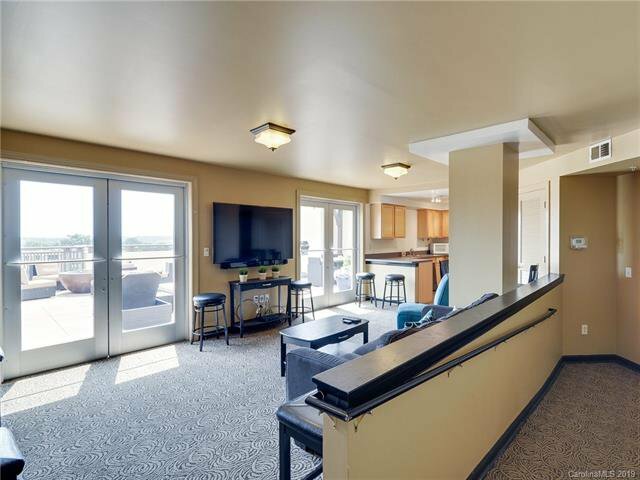 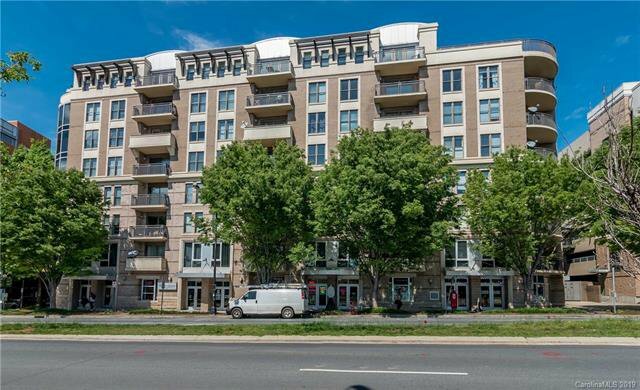 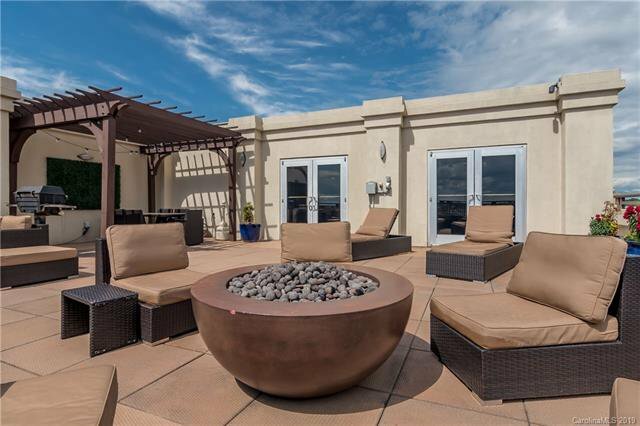 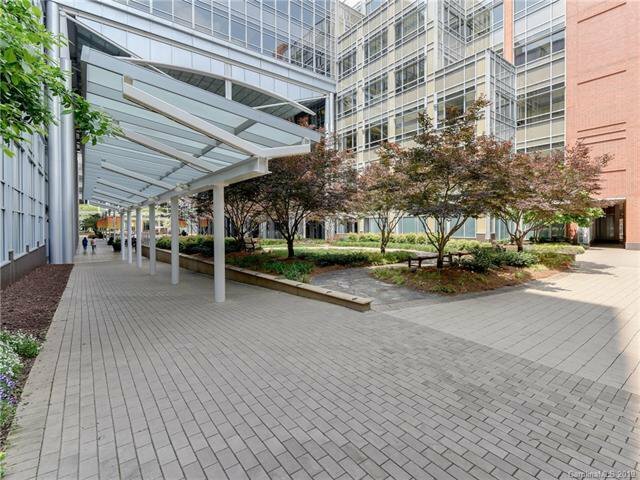 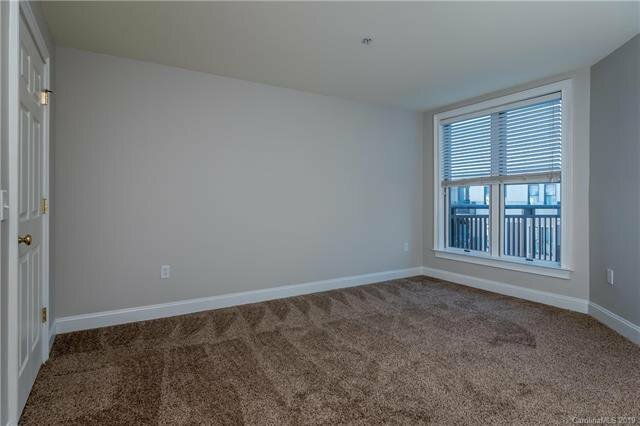 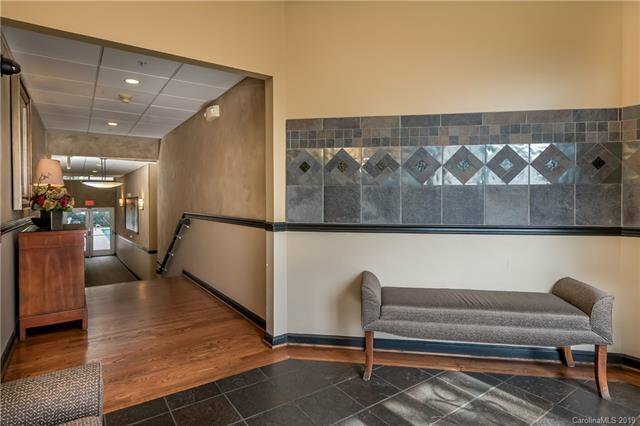 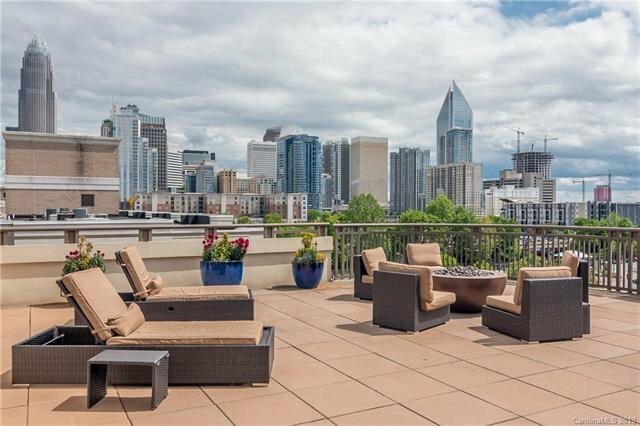 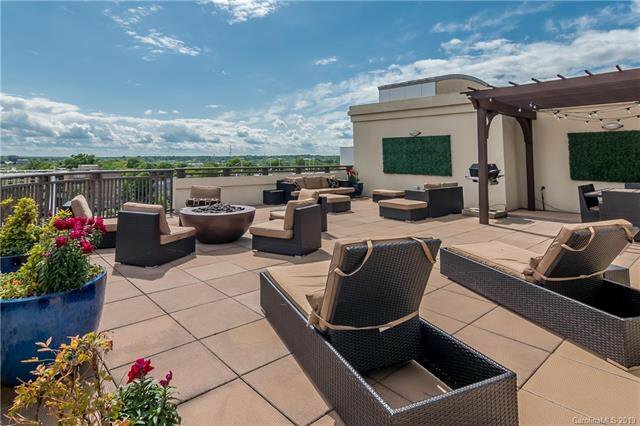 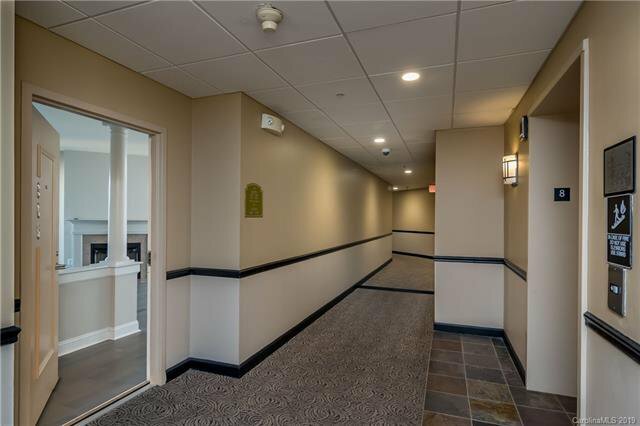 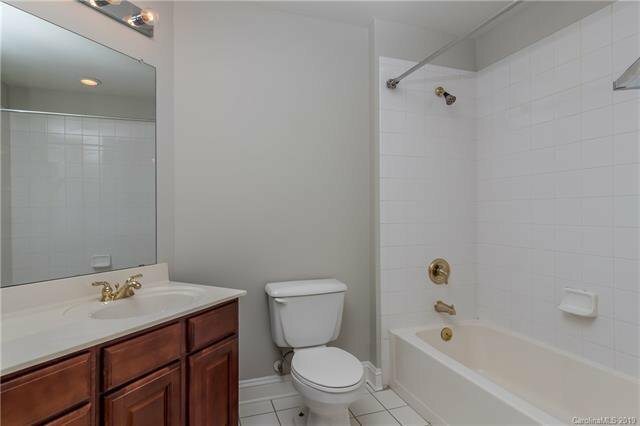 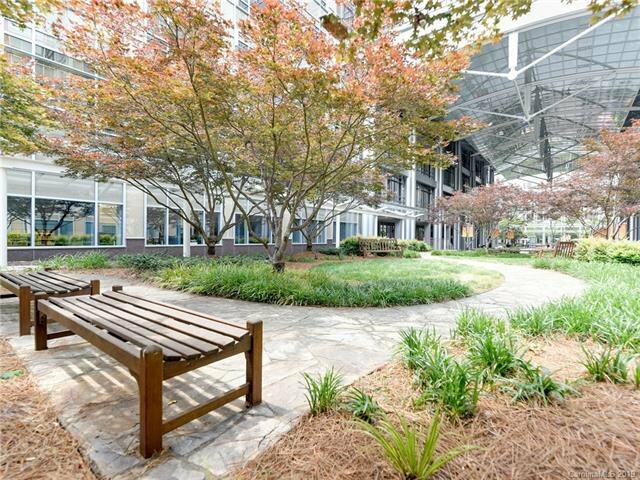 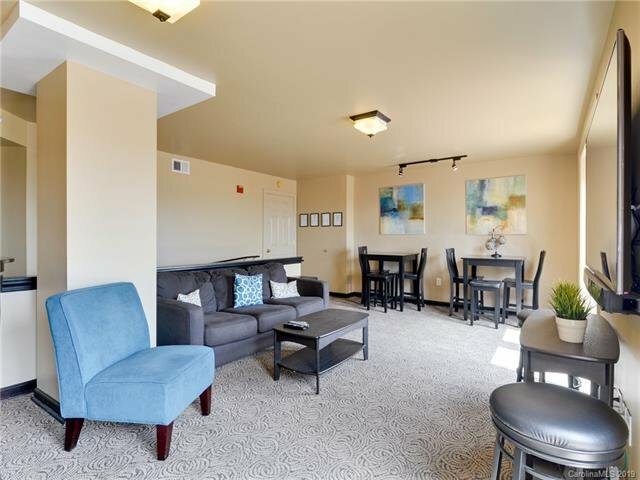 Enjoy all that Uptown has to offer with this top floor condo. 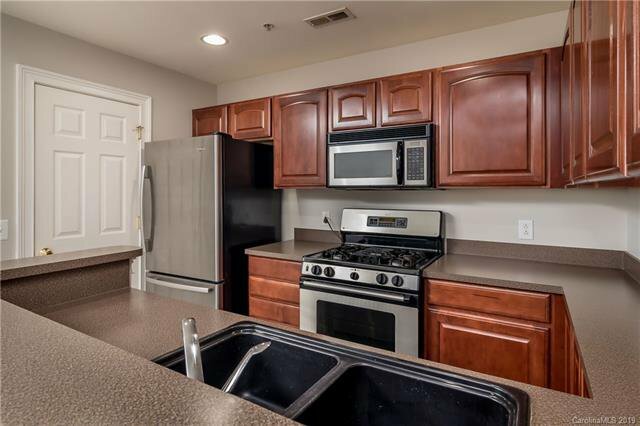 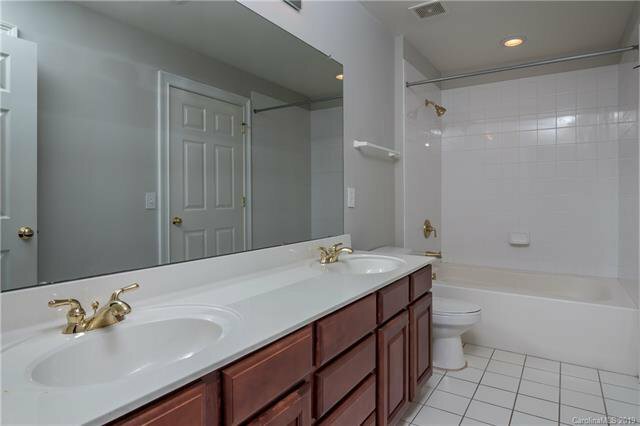 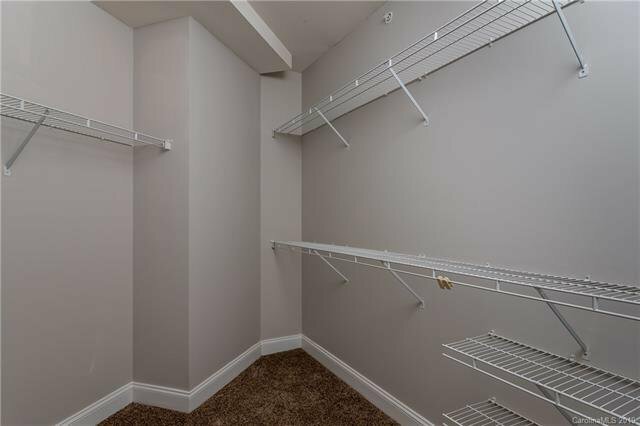 Recently updated with all new paint, wood flooring and carpet. 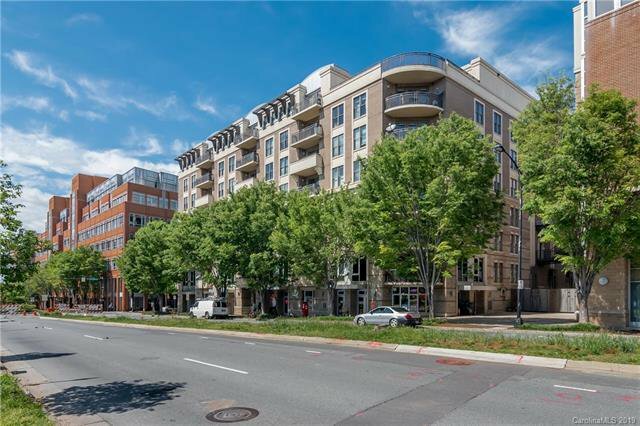 Take advantage now and reap the benefits when the new street car line stops at Gateway and the new transportation hub development coming across the street is complete. 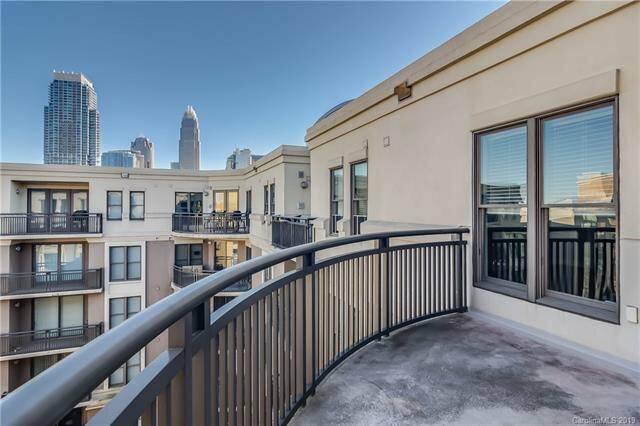 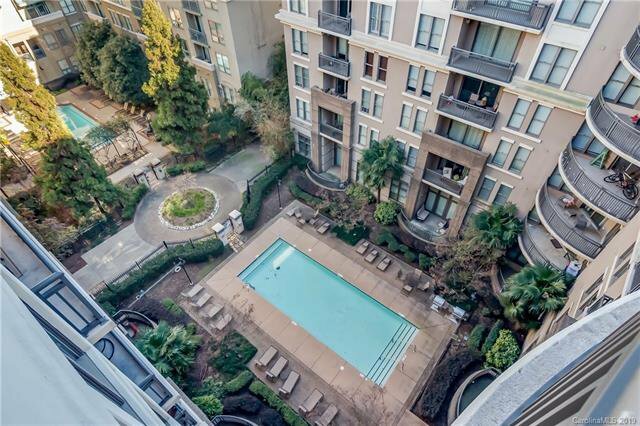 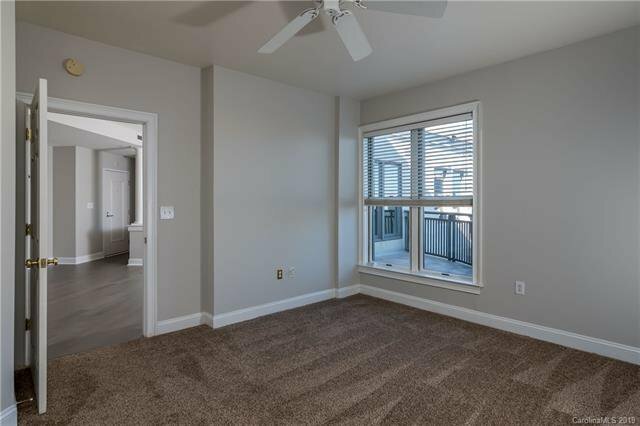 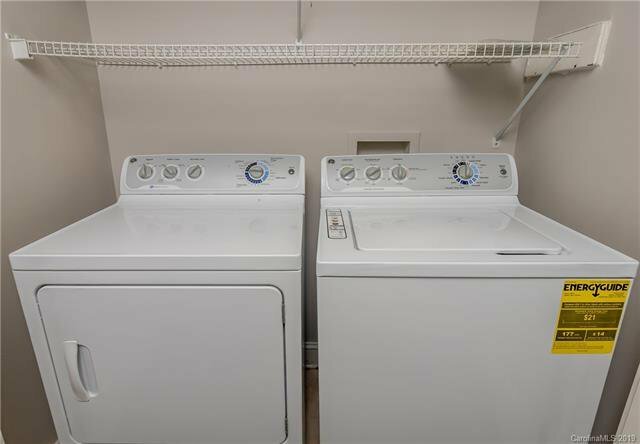 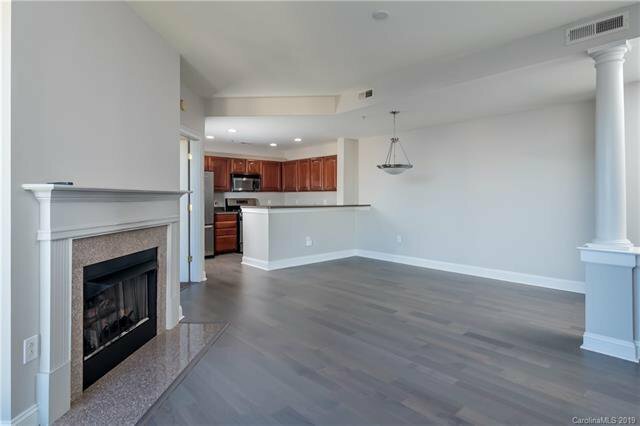 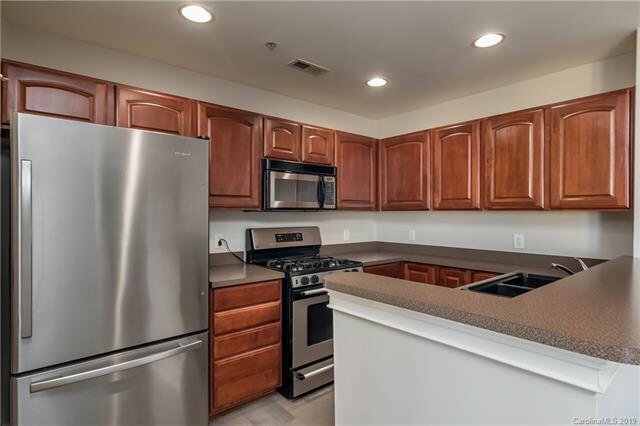 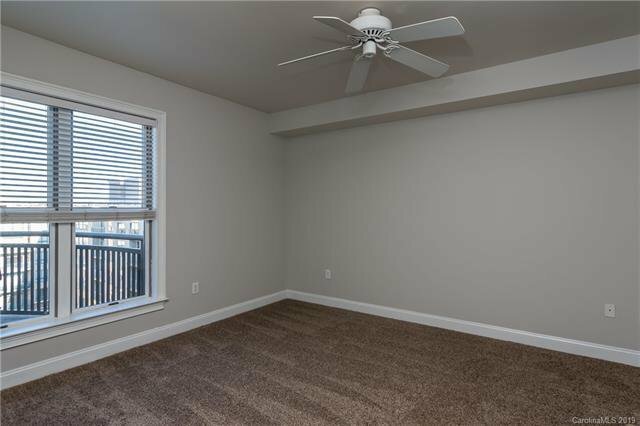 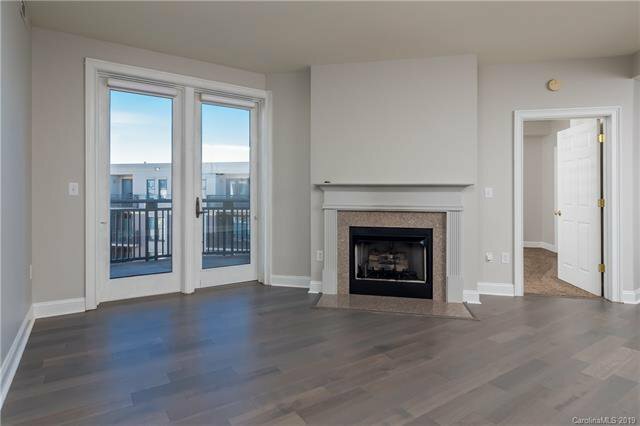 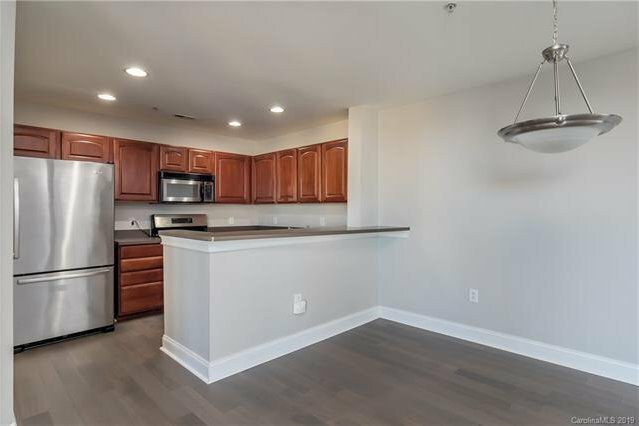 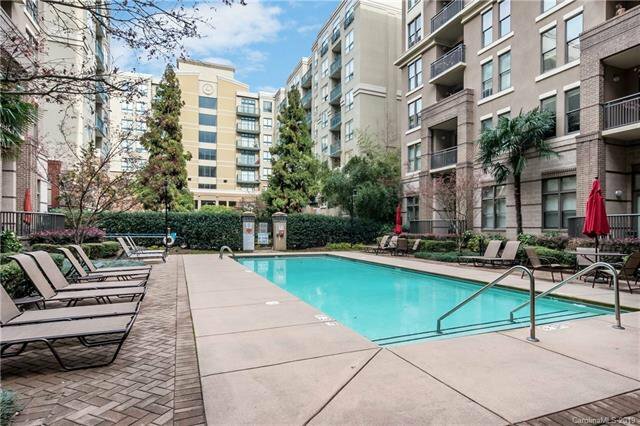 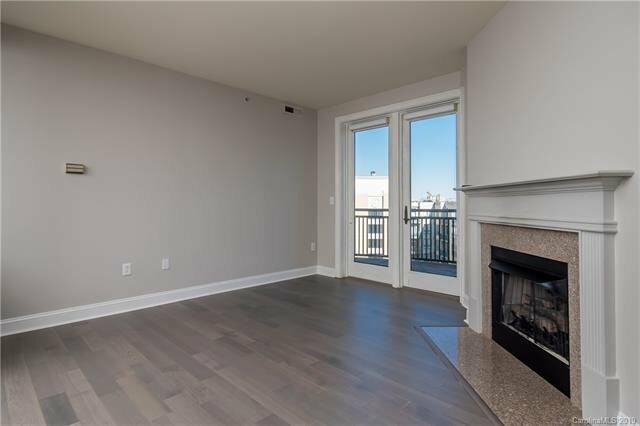 2 bedroom unit with open floorplan features stainless appliances, gas cooktop, walk in closets in both bedrooms and a private balcony with courtyard and city views. 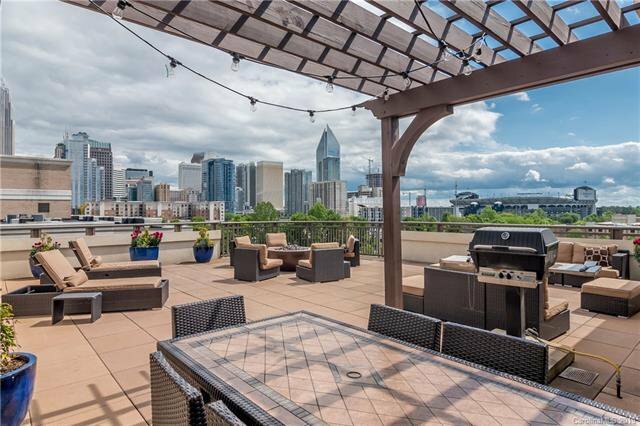 Building amenities include pool, secure access and a community entertainment room & rooftop terrace w/grills and spectacular skyline views. 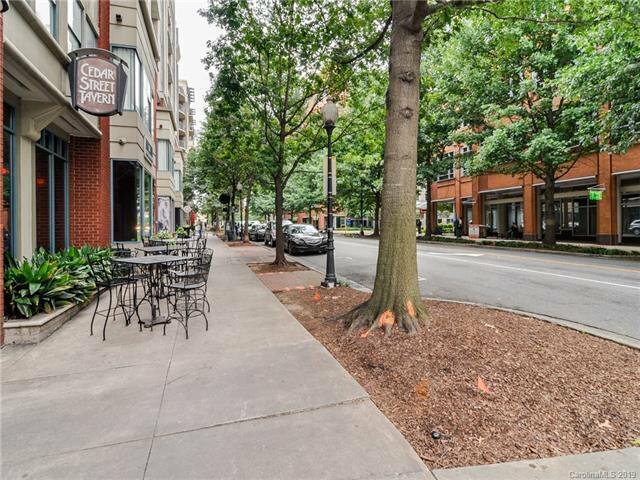 Just a few blocks to Panther Stadium, BB&T Ballpark and dozens of entertainment & dining options.